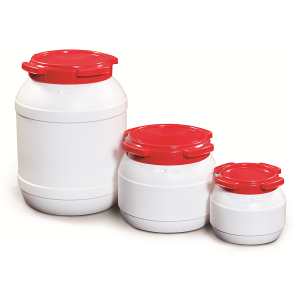 Wide Neck 3.6 Litre Keg Manufactured from food grade material, all our total opening kegs are: UN-X approved for solids and pastes&nb.. 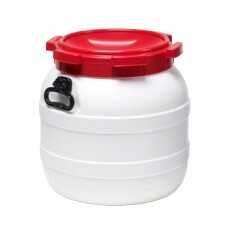 Wide Neck 6 Litre Keg Manufactured from food grade material with a white body and red lid. All our total opening kegs are: UN-X..
UV Wide Neck 6 Litre Keg in BLACK Manufactured from food grade material with a black body and black lid. 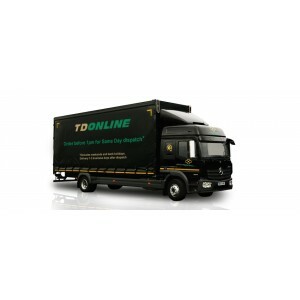 **This is a specialist produ.. 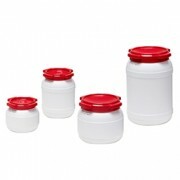 Wide Neck Keg - 10 Litre Plastic drum with screw lid closure Designed for pharmaceuticals, specialty chemicals and food ingredient.. 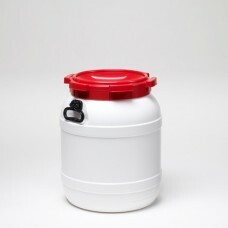 Wide Neck Keg - 15 Litre White plastic drum with red screw lid closure All kegs are UN-X approved for solids and pastes, manufact.. 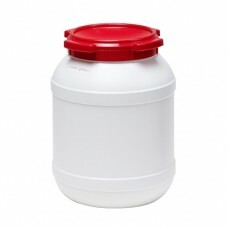 Wide Neck 20 Litre Keg All of our total opening kegs are UN-X approved for solids and pastes. 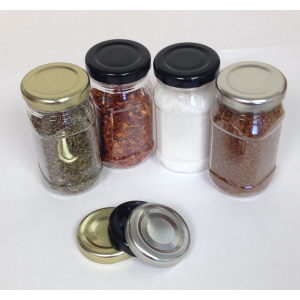 Air and watertight through the use of a rubbe.. 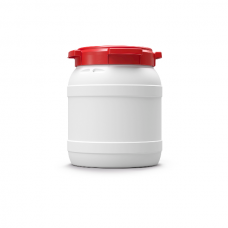 Wide Neck 26 Litre Keg White HDPE drum with a red lidUN-X approved for solids and pastesAir and watertight through the use of a rubber gaske.. 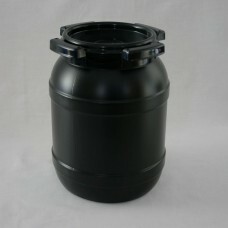 Wide Neck Keg - 42 Litre One of the largest of our HDPE Total opening kegs. 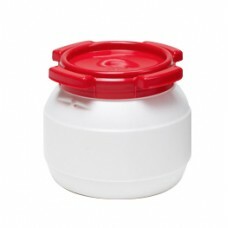 White with a red screw lid. Designed for pharmaceuti.. 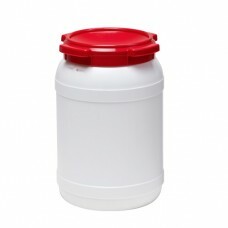 Wide Neck Keg - 55 Litre One of the largest of our HDPE Total opening kegs. White with a red screw lid. 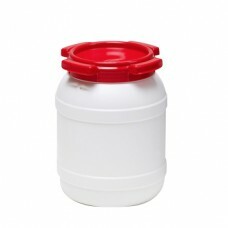 **Please be aware, stoc..
CurTec Wide Neck Keg - 68 Litre Newly added, the largest of our HDPE Total opening kegs. 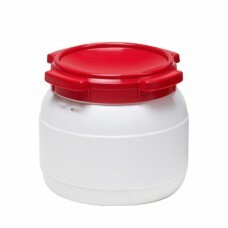 White with a red screw lid.Specially designed to hold ..